They are inspirational, talented and successful. They are recognized as the Women of the Future. And Enterprise’s very own Claire H., Branch Manager in Scotland, is among this prestigious group. 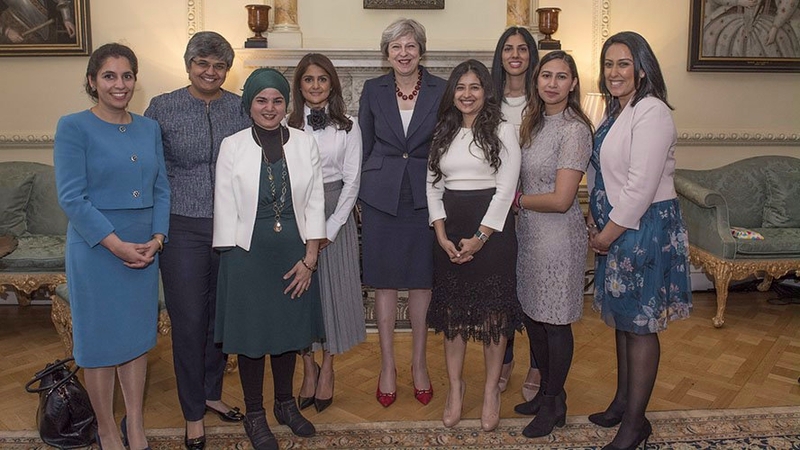 The Women of the Future awards were founded in 2006 as a platform to recognize remarkable female talent in the U.K. 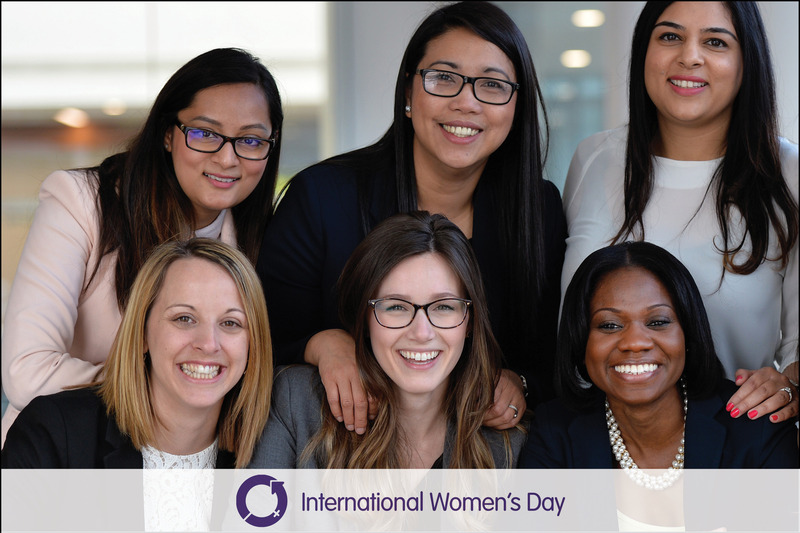 The awards recognize inspirational, high-achieving women age 35 and younger across several sectors. Claire H., a Branch Rental Manager in Scotland, has worked diligently over the course of her career and was selected as the award recipient in this year’s business category. The Glasgow, Scotland, native hit the ground running upon joining Enterprise as a Management Trainee in 2014. Ever since, she’s made a point to seize every opportunity that comes her way. And she has the results to prove it. Performance isn’t the only reason Claire leads the pack. She recognizes that customer service, employee engagement and employee development all go hand-in-hand. One of those promotions was Branch Manager Sarah M., former Paisley Assistant Branch Manager. Claire puts just as much effort into the community as she does her employees. 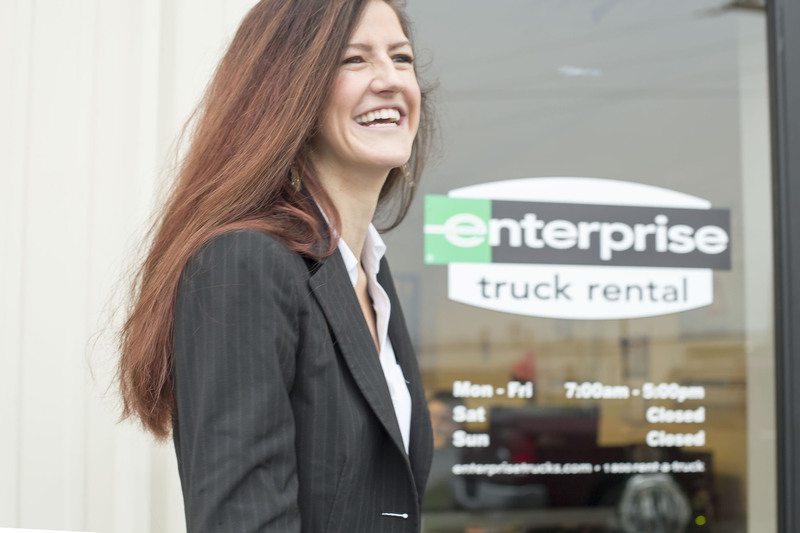 After reading a newspaper article about a businessman who was starting a food bank down the street from her branch, Claire took it upon herself to see what Enterprise could do to help. 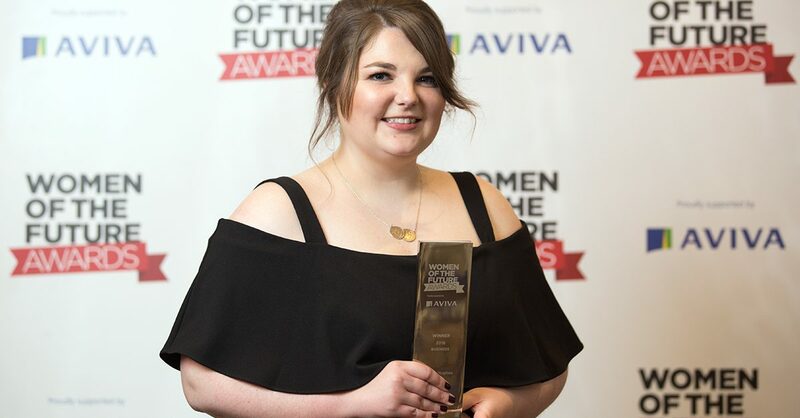 It’s the combination of Claire’s tremendous success as a Branch Manager and her passion to go above and beyond to help others that led Oliver to nominate her for the Women of the Future award.